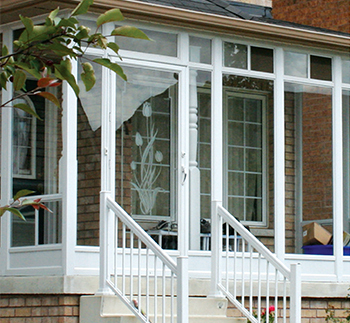 Supreme Windows and Doors also manufacture and install storm doors, exterior entry doors and patio doors in Edmonton. We have something to please every taste and budget. We can do custom orders for our customers if you have something unique in mind. As a manufacturer of quality doors in Edmonton, you will be pleased with our product – check out the categories below to see why! • Our doors have self‐lubricating hinges, so no squeaky storm doors! • The storm doors have a durable enamel finish. 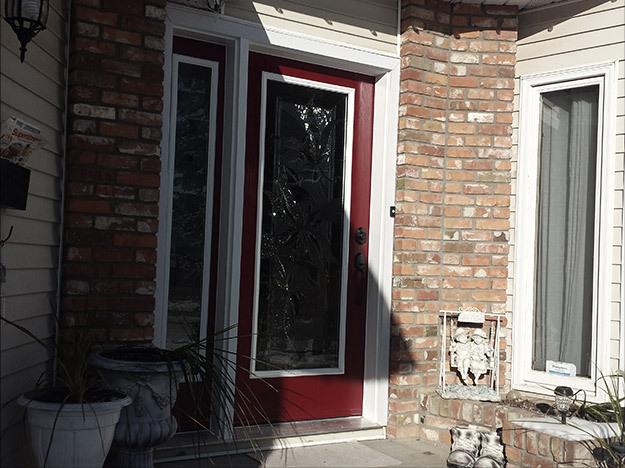 • The doors are made with tempered safety glass. • Our doors have a heavy duty torsion bar closer. • The doors have internal die‐cast mitre corners. 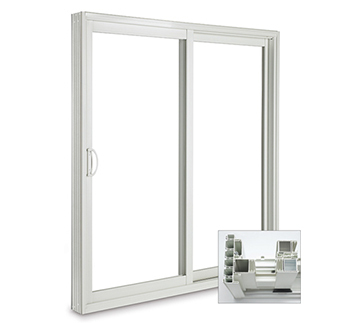 • Our storm doors have a heavy wall extruded aluminium frame. • The doors come in a variety of styles. • The hardware installation materials are included with your door purchase. • Pre-hung, easy DIY installs. • Our patio doors are triple weather sealed to keep out the elements. • LowE Glass with Argon Fill comes standard. • Triple Glazing and Internal Blinds available on request. • The patio doors will help you save on energy costs while offering butter smooth operation and solid security. • We offer options such as: decorative grills, a key‐operated lock, foot locks and much more. • The exterior entry doors are built to withstand the Canadian winter. • The doors are solidly crafted, and they are safe and secure. 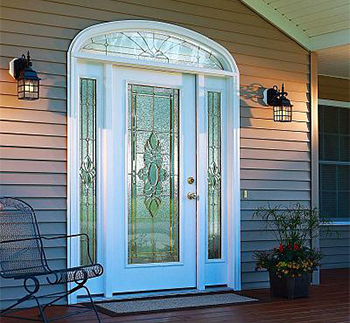 • There are a wide variety of options for the glass insert design of the door, sidelites and transom. • Our doors are available in custom colors and finishes. • Made of steel and fiberglass construction. • Maintenance free exterior options available. • Fully adjustable strikes and thresholds to offset any frame movement between the seasons.